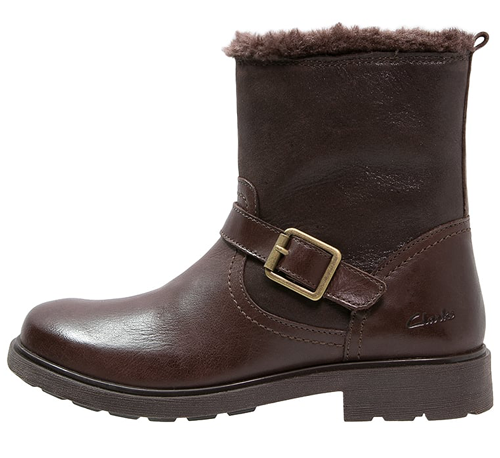 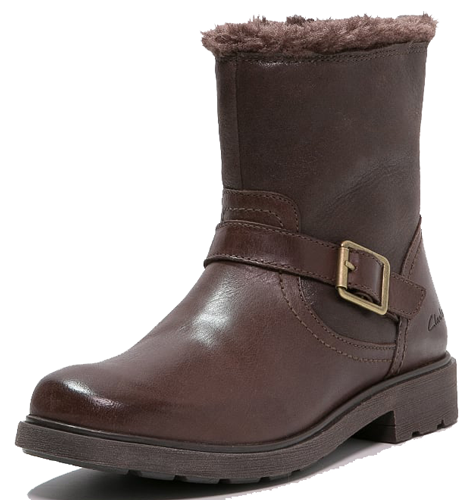 Clarks Ines Remi – cosy with a hint of edge, these kids’ boots in soft brown leather feature buckle detailing and a fur trim. 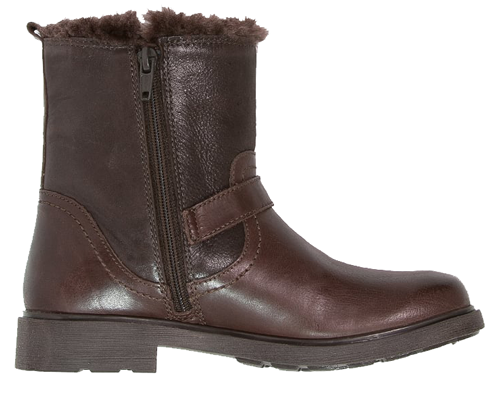 On-trend this season, this versatile style can be teamed with jeans and skirts alike for a fashionable everyday look. 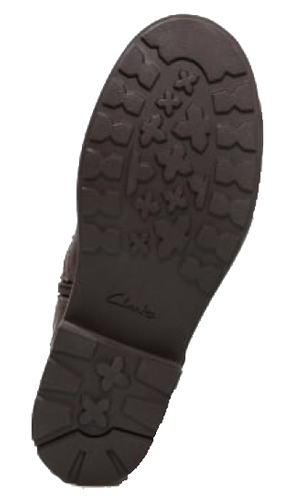 The rubber sole with tread provides added grip, ideal for the winter months. 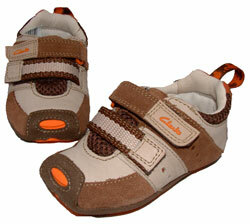 Plus with antibacterial Agion linings feet will stay fresh.